Just a quick pic of my finds at Toys R Us yesterday. 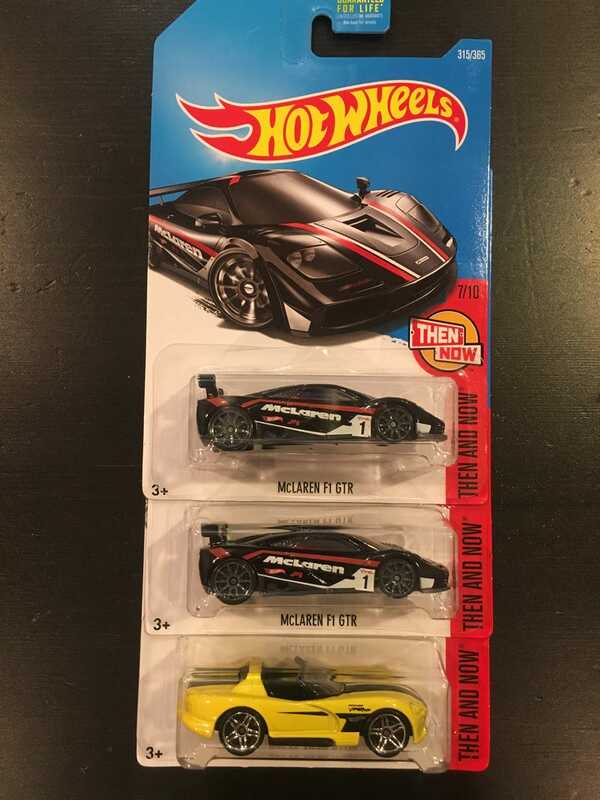 I’ve been waiting for the McLaren, and I’d still like a few more to customize. But it’s a good start, and I’m glad I didn’t have to resort to eBay.